Taking a tough stand against ragging, Union Human Resource Development Minister Prakash Javadekar on Monday said that it needed to be completely eliminated from campuses. 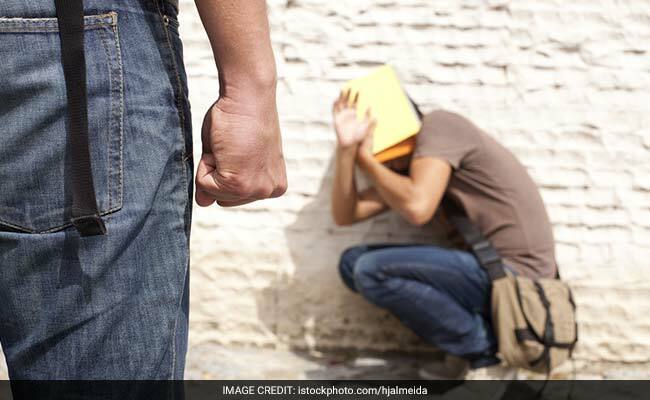 New Delhi: Taking a tough stand against ragging, Union Human Resource Development Minister Prakash Javadekar on Monday said that it needed to be completely eliminated from campuses. Launching an anti-ragging mobile app introduced by the University Grants Commission (UGC) which will help students register complaints against ragging, he said that physical and mental torture of a new student won't be tolerated by the government and the new app will work as a handy tool for any student who goes through such experience. Immediate action would be taken on all complaints received on the app, promised Mr. Javadekar, as per a Ministry statement. "It is a good step for protection and will give a feeling of security to students," he said. Cautioning those who indulge in ragging, Mr. Javadekar said such students will not be allowed to continue their education in the institution. However the Minister expressed hope that good senior students will act as mentors for their juniors.